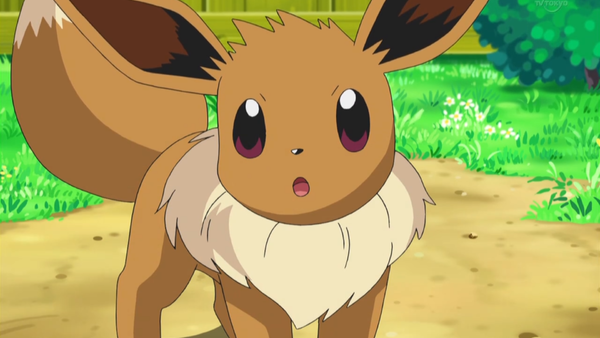 Eevee has always been one of the most popular Pokémon since its debut in the first generation of Pokémon games. Eevee is a special Pokémon with the ability to turn into numerous different types depending on how it is evolved. Want a cute, ice-type Glaceon? Travel to the coldest place the region has to offer and find an Ice Rock. How about a dark-type Umbreon? Make sure your Eevee really loves you, and level up at night time. Eevee's moveset would be based on the moves it learns throughout the games, Veevee Volley from Let's Go, Eevee! would be a great recovery move, headbutt would be a great neutral attack (just like with Pikachu), and Eevee's final smash could be calling upon all of its evolutions to attack the opponent. Alternate costumes could be based on the outfits Eevee can wear in Pokémon: Let's Go, Eevee!, and of course, one based on its awesome white shiny form. Eevee already appears as a summon of sorts through the Poké Ball item, so make that moveset controllable and we're in business.